By now, you'll probably think that I'm obsessed with the Zoeva brand and to be honest.... I am *covers face*. Not only do they offer a great range of beautiful tools & cosmetics, but the service is just fantastic too! For me, customer service is SO important, I couldn't care less if a brand had the most unique product in the world. If the level of service I expect isn't there, I'd never purchase or review any products from them. Anyway, let's get on to the review. 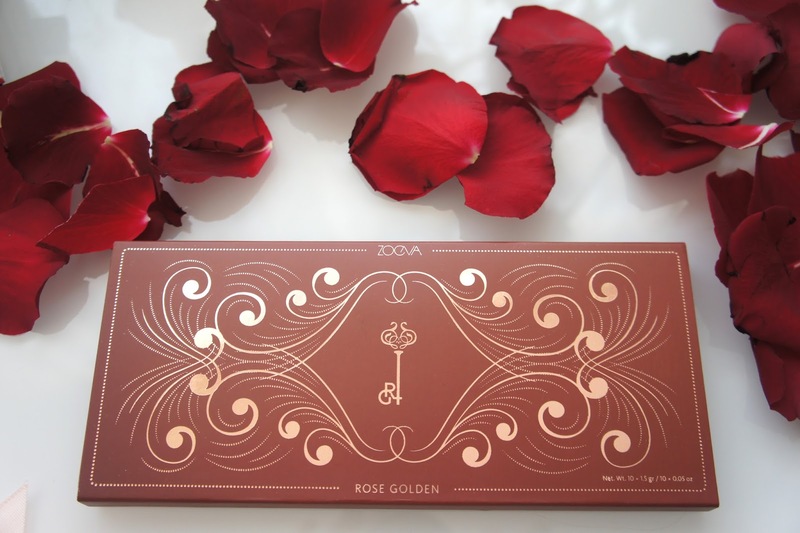 I was kindly sent the Rose Golden Palette due to launch on the 23rd of February (not long to go lovelies) by Zoeva's lovely Christin. I was really happy to receive this one in particular as I'm not bold enough for brighter colours so tend to stick to my neutrals. Zoeva eyeshadow palettes are paraben free, have no: mineral oils, fragrances and phthalates which is great for those of us with sensitive skin. 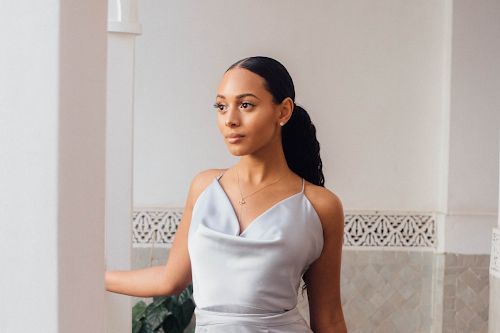 These days, its really hard to find brands that actually care about the condition of their customers' skin - so well done Zoeva for considering all of the above! Zoeva claim that their eye-shadows are "superior" in terms of pigmentation and I can honestly say that they do not lie when making this statement. I'm not a big eye-shadow fan at all but I do own the Urban Decay Naked 3 palette. The Naked 3 Palette beats Zoeva in terms of packaging, you get your product in a tin type holder with a mirror + eye-shadow brush but the product itself doesn't quite compare (such a shame considering I paid £38 for it). My swatches below do not do the product any justice whatsoever, however I can assure that the pigment is out-of-this-world. 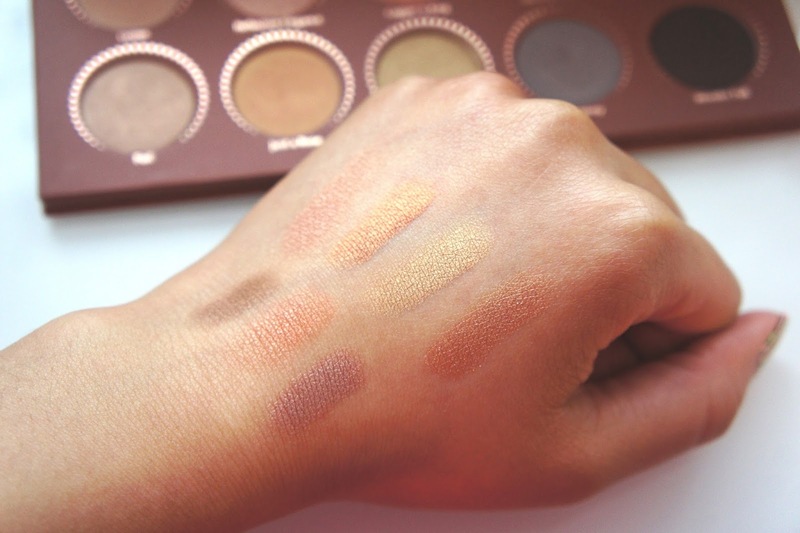 I swatched using my finger + brushing over my hand only once - so just imagine what these eye-shadows looks like once primed and applied using tools! (Looks amazing btw - had two shades on that lasted the whole day). 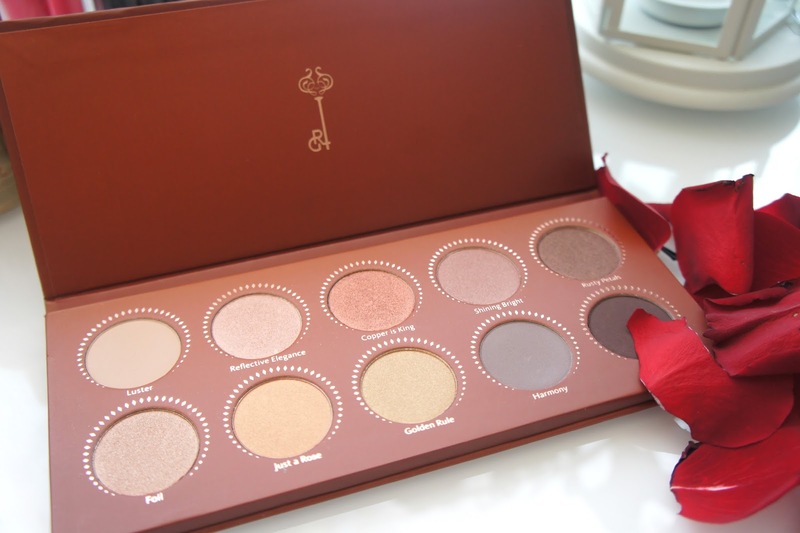 I'd definitely recommend this palette to those who love eye make-up but perhaps are not confident with the application of it, these shadows are just soooooo easy to blend! 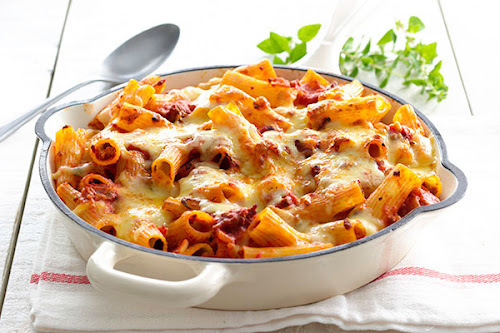 What do you think of this gorgeous palette? I'd love to hear your thoughts.